PP bag and cover box. 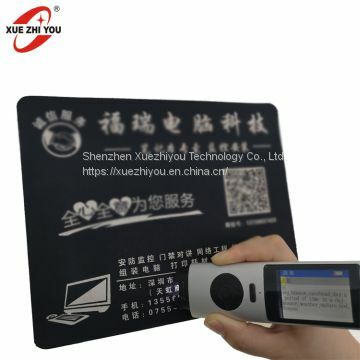 XUEZHIYOU Scanner and Dictionary all in one is developed with XUEZHIYOU patented OCR technology. 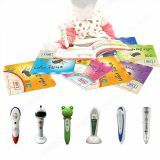 It is a good learning tool for studying language and reading books. 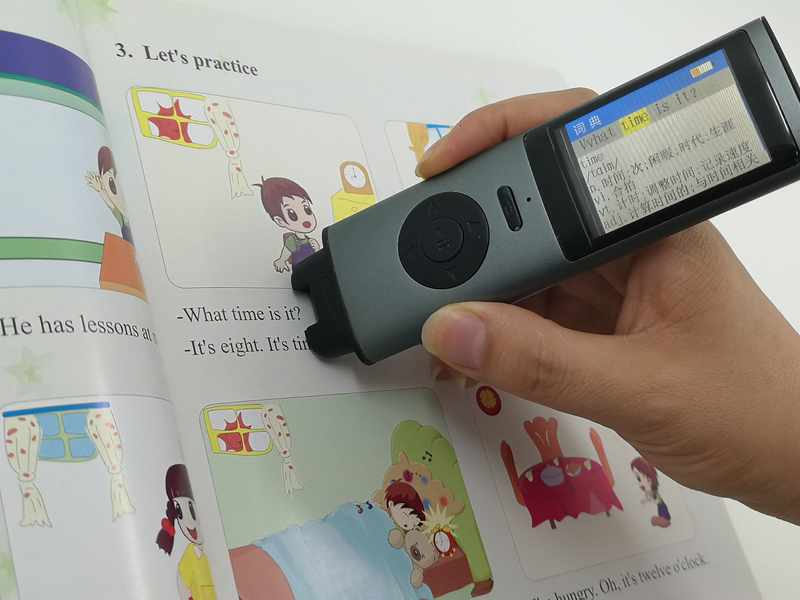 Instant scan and translate with any book. No need type in letters. 15s faster than traditional dictionary. Listen to the words pronunciation. MP3 and lyrics display syncronously. 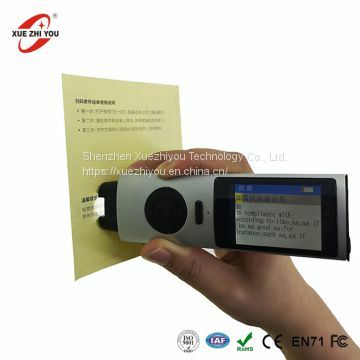 Further more functions can be developed, such as long sentences, data extract, high fidelity recording, handwriting input, MP4, etc. if need. Q: Can the pen work with all books? A: Yes, it can work with all printed books. Q: Does the pen translate any language I want? A: Yes, just need to get the OCR authorization for some languages. Q: The back repair rate high? Q: How to make the after-sale services? A:First, we will provide some main components for replacement. Customers can learning how to do the simple operation. 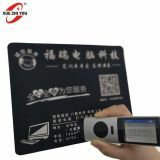 Then if customers can not deal with the problem, the products can be sent back to us. The courier cost will be shared by both parties. The yield is 98%. 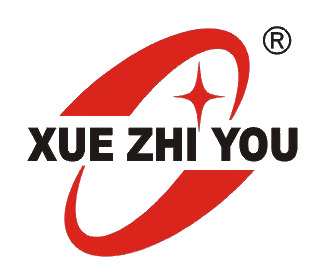 We also provide 1 year warranty for the customers and for abroad cooperators, we will provide the extra for the fixed quantity. 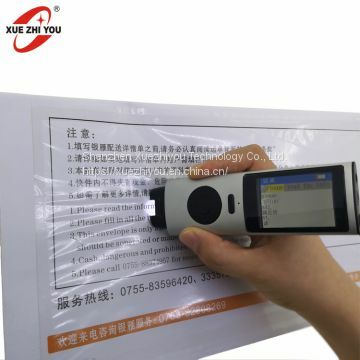 To Shenzhen Xuezhiyou Technology Co., Ltd.
INQUIRY ABOUT C-Pen Reader OCR Scanner Translation Pen 12 languages Scan DictionaryShenzhen Xuezhiyou Technology Co., Ltd.